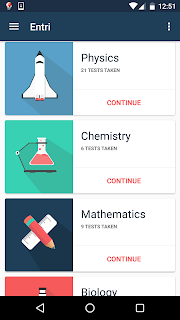 I am using a very good android app to prepare for EAMCET entrance exams called Entri on the Google playstore. 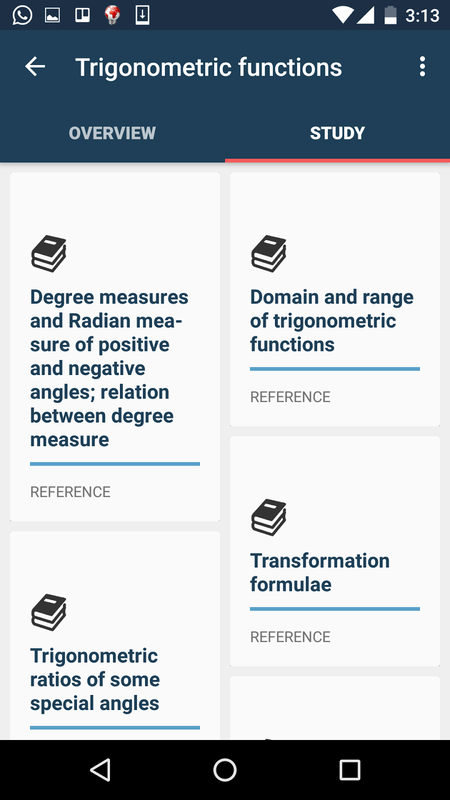 I am practicing using the app continously for a week now and i have been able to make very good progress in my weak topics. 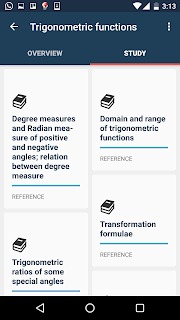 The app has more than 50,000 KEAM, EAMCET and KCET oriented Questions, Study Materials and Solutions specially prepared for these exams in Physics, Chemistry, Mathematics and Biology. 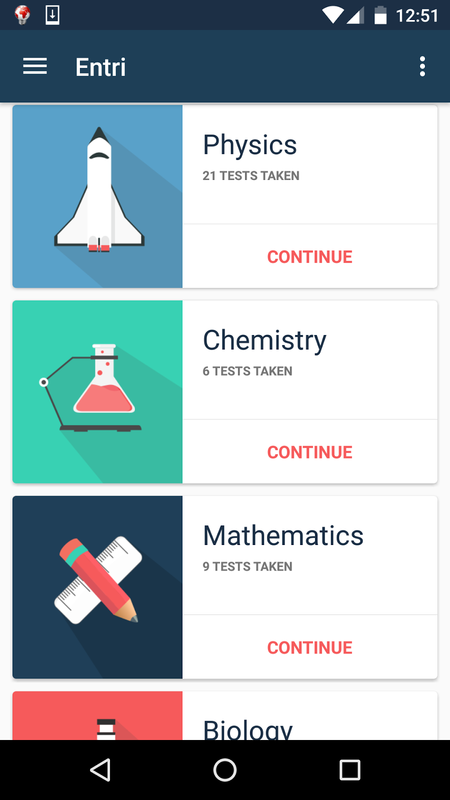 Each subject has been divided into different chapters, you can pick any chapter and start practicing by taking unlimited tests. 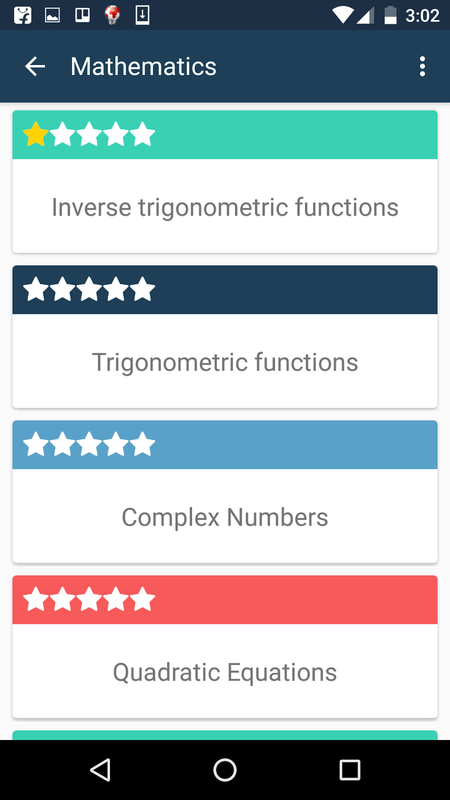 As you take more tests, entri adapts to your personal weaknesses and strengths by giving you questions that will strengthen your weak areas. 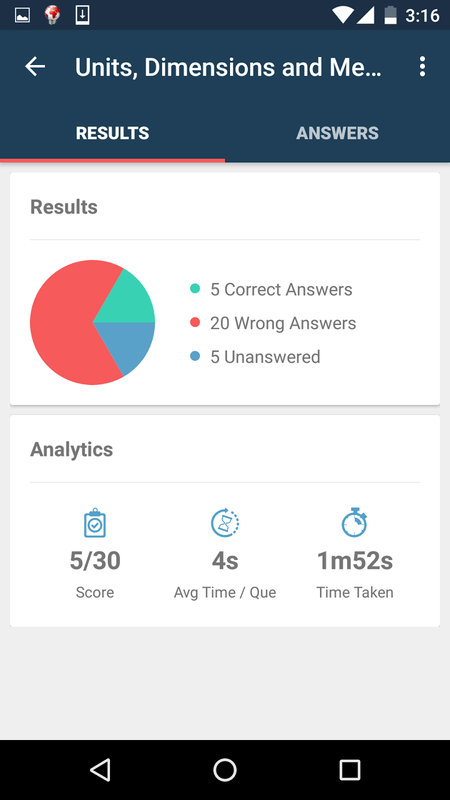 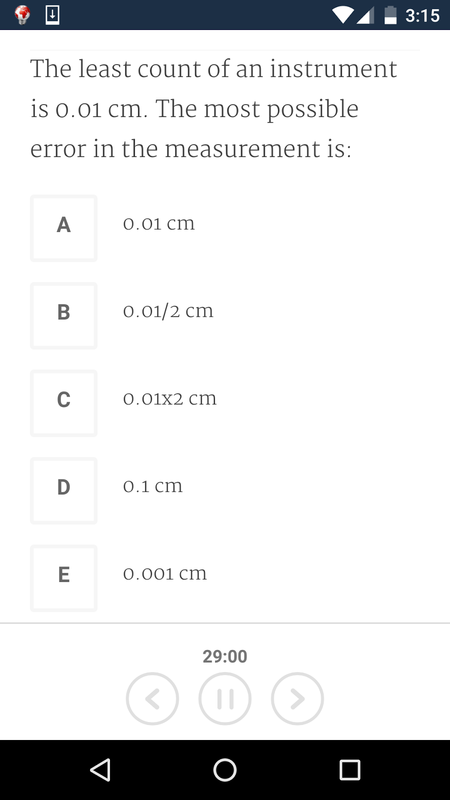 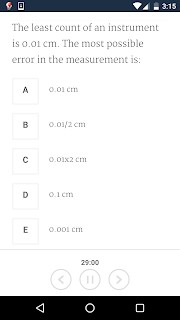 You also get Detailed Reports, Answer Keys and Solutions after each test using which you can improve considerably. 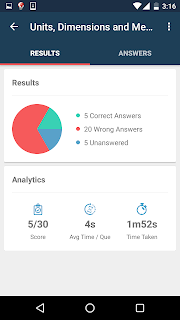 This entry was posted on 12:08 AM . 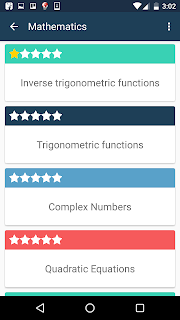 You can leave a response and follow any responses to this entry through the Subscribe to: Post Comments (Atom) .